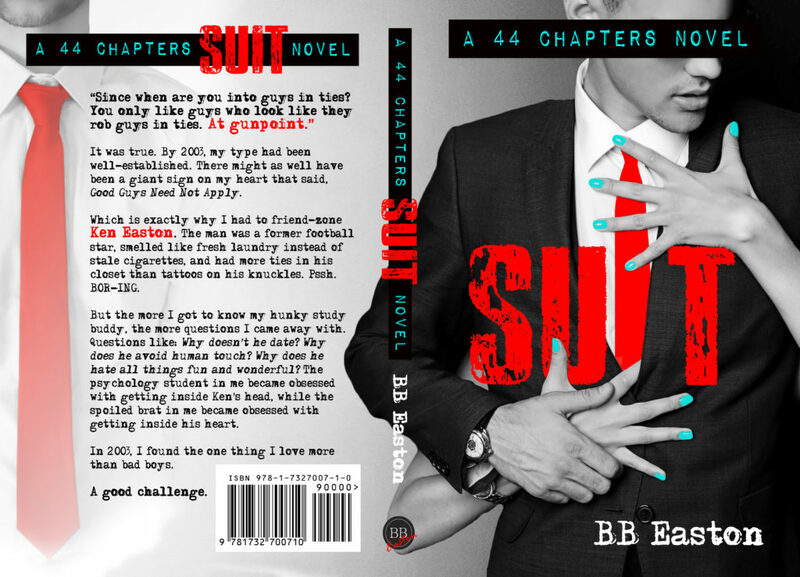 We finally have the cover reveal for the final book in the 44 Chapter Series by BB Easton! 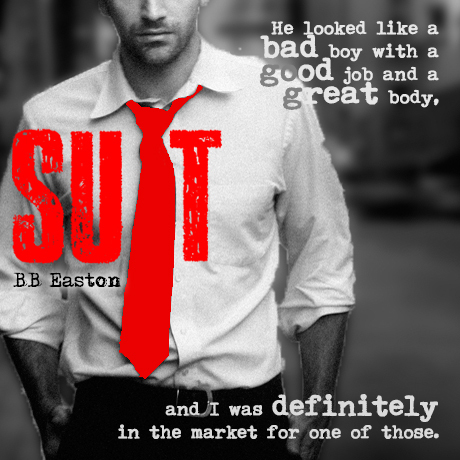 SUIT is coming to Kindle Unlimited on October 18th! Preorder Now.